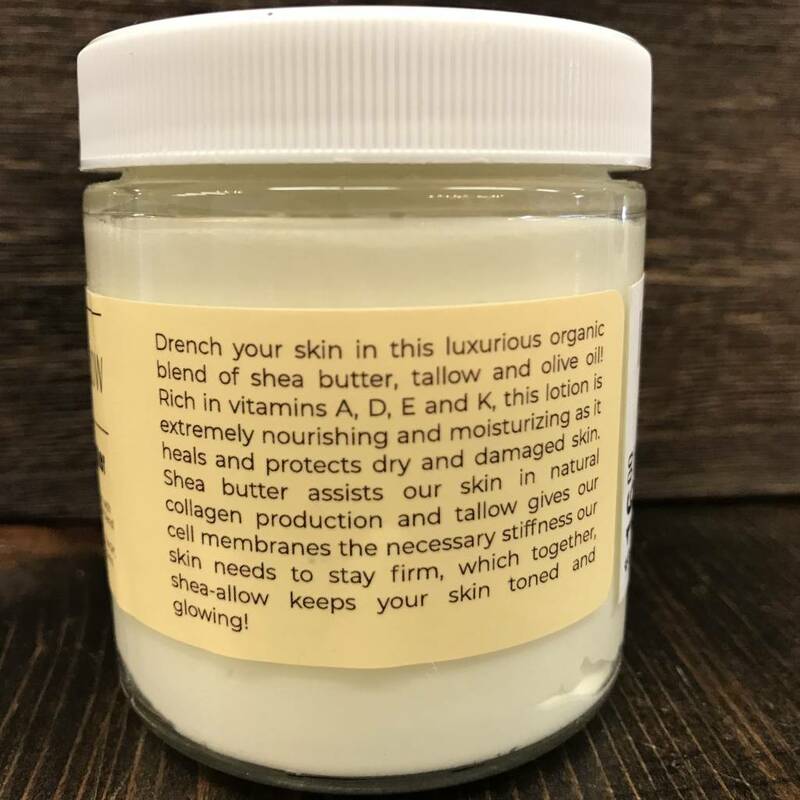 Drench your skin in this luxurious organic blend of shea butter, tallow and olive oil! 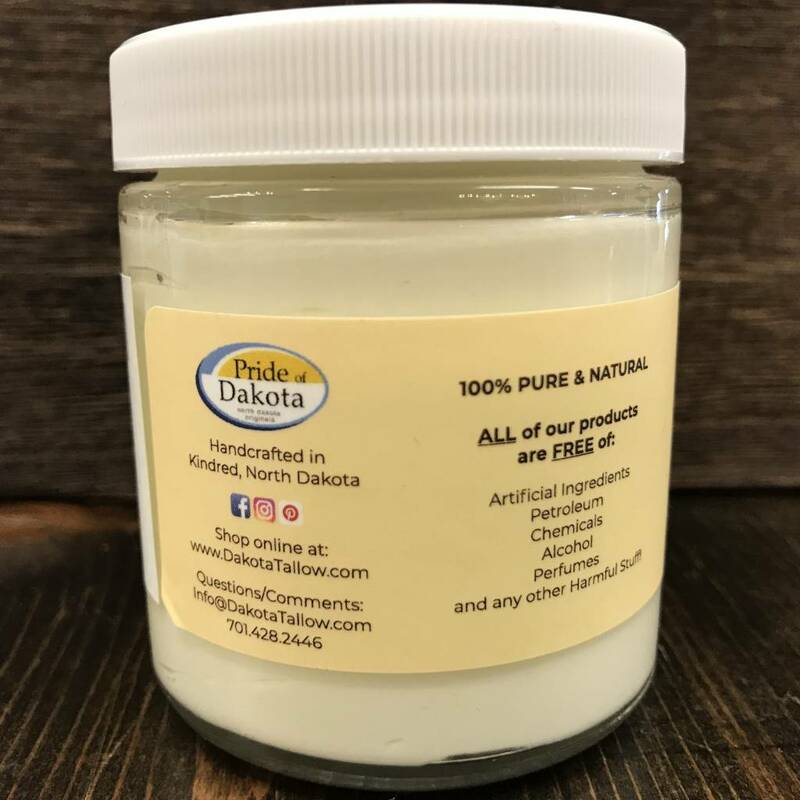 Rich in vitamins A, D, E and K, this lotion is extremely nourishing and moisturizing as it heals and protects dry and damaged skin. 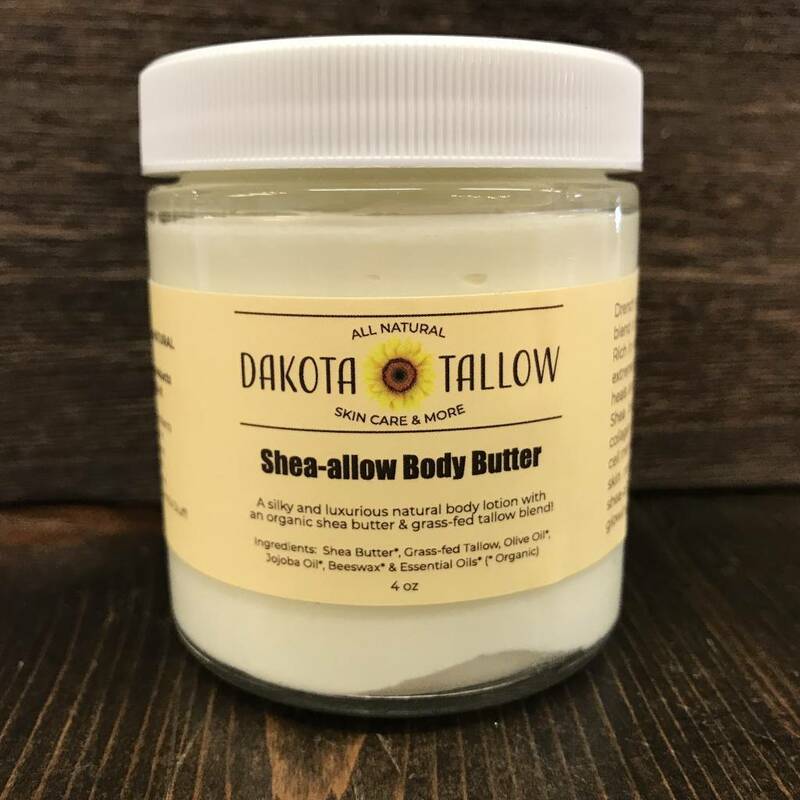 Shea butter assists our skin in natural collagen production and tallow gives our cell membranes the necessary stiffness our skin needs to stay firm, which together, shea-allow keeps your skin toned and glowing!